Hello Doodlebug friends! 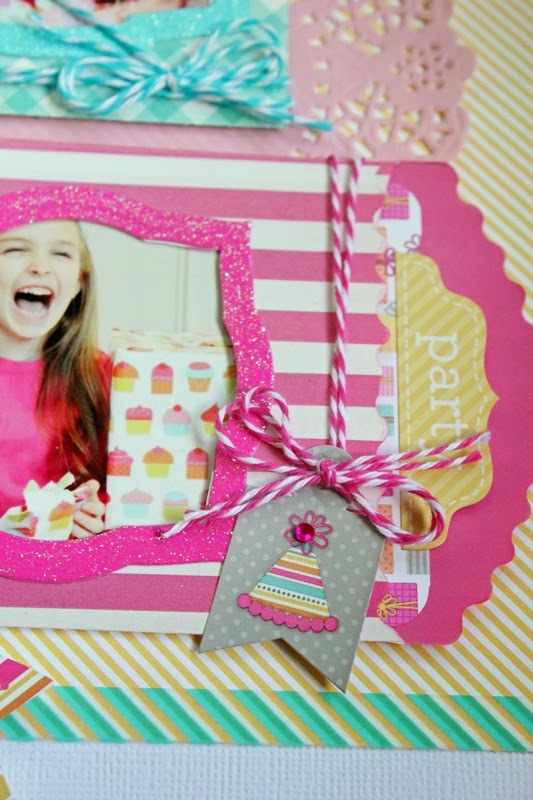 Aimee here with you today to show you how to use some of those adorable little treat bags on your layouts! They look great using them as is, but I got creative and cut out some little peek a boo windows. 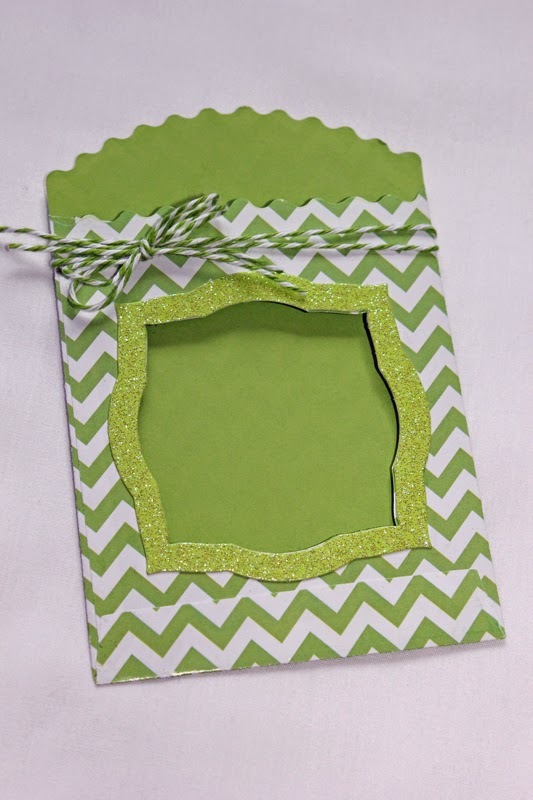 I have a quick little tutorial to show you how to re-create peek a boo windows for you own layouts or cards! 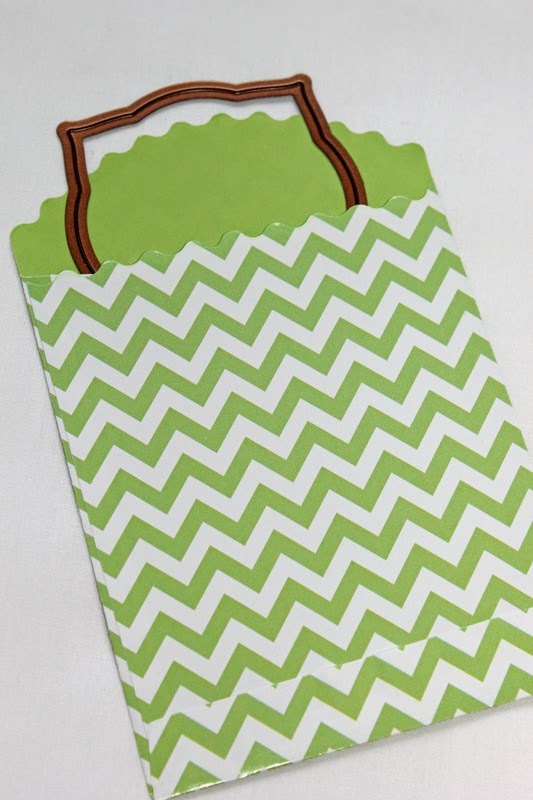 Slide a die cut inside the treat bag with the cutting surface face up. Hold it in place and up to the light to make sure you have the die cut centered. Sandwich this carefully in your plates and run through your die cut machine. Since I used nested dies, I easily created the frame using the same die cut and the next size up. Then I jazzed up the treat bags with some Doodlebug twine, stickers, and Sprinkles. and added some journaling on the back. Perfect space to say all you need to say! 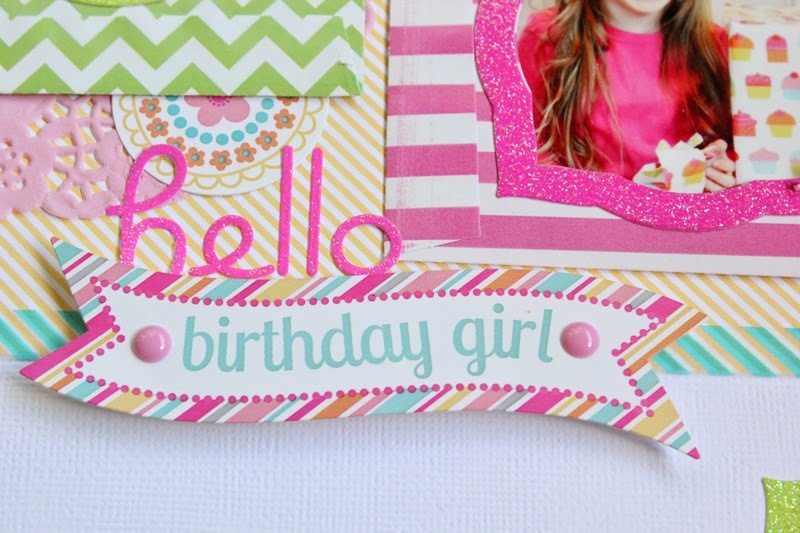 Here are a couple of close ups to show some of the other fun embellishments I used on my layout which came from the Sugar Shoppe collection. 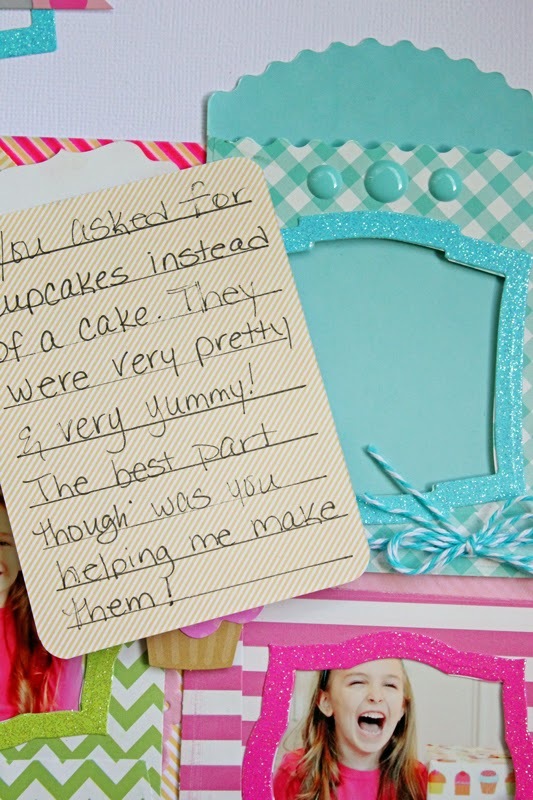 I hope I've inspired you to get those adorable treat bags out and use them on your layouts! Think outside the box and see what kind of fun creation you can come up with! Aimee this is a fabulous idea!!!! This is so very awesome and cool - thanks for sharing how you did it cuz as soon as I saw it I was wondering!! Thanks for such a fab way to make pockets on a layout!! You are so creative! This idea never even crossed my mind. Thanks for the inspiration! 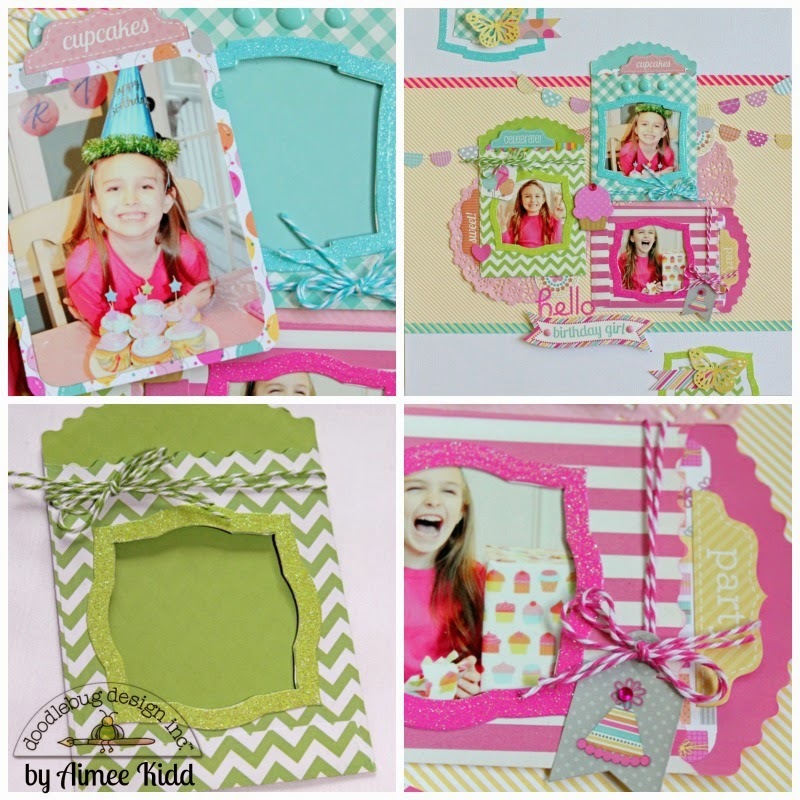 WOW - your window pockets and layout are ADORABLE Aimee!!! 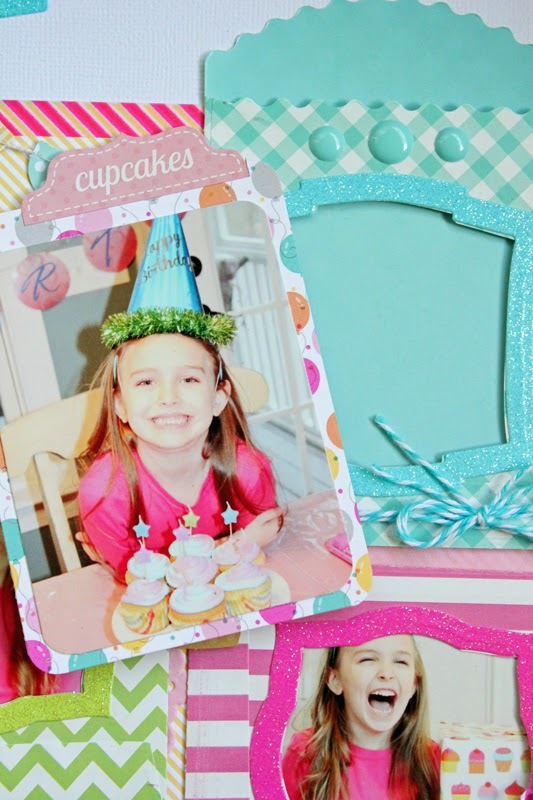 Such a CUTE & CLEVER idea, especially with the sparkly frame around each window and journaling behind each photo tag!!! What a great idea!! Thanks for the tut, definitely going to try this! Super cute idea!!! I have some little bags like this and I am going to give this a try!! Oh my gosh!!! How cool and cute is this!!! What a really neat idea!! !